Hey Woodland Shores Church family and potential visitors! We are excited to present our annual Children's Christmas Musical, "Jingle Bell Beach." This Sunday morning, come on out for the service at 9:30 and stick around for the musical at 11:00. It's going to be a great holiday celebration for the whole family. You don't want to miss this! Don't forget to intentionally mix up your seating every week this month during Draw-Together December. You will not only get a new perspective on the service, but you can also get to know some other friends and family that attend. Keep in mind that we want to keep the back rows and sides of the sanctuary open for those who might be visiting us for the first time. Thanks for drawing together! 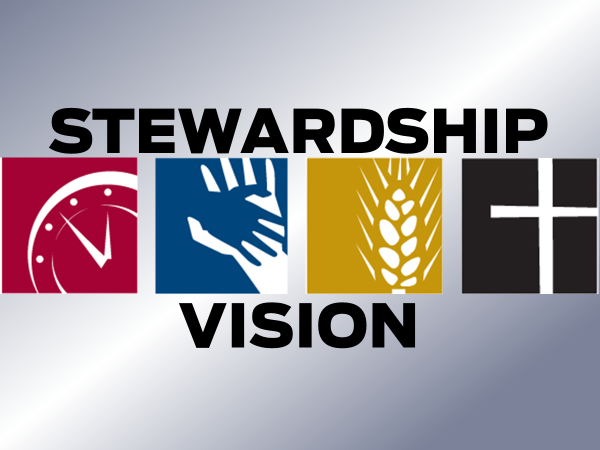 The Holiday season is a great time to flex your generosity muscles and consider giving above and beyond regular tithing to help with the new Stewardship Vision Campaign. So far, we have already reached two of our goals! We have raised the full $2000 pledged to support the Blessings in a Backpack ministry! Additionally the Perspectives class goal of $2000 was also fulfilled! Thank you to all those who supported this great objectives. We still have one more goal that we would like to see happen in 2018. That is the Video Upgrade Project. This project would greatly increase the clarity and visibility of our worship slides as well as prepare us for future needs for overflow spaces, and even streaming our services online. Additionally, it allows our cross to be visible throughout service as well. You can read all about these endeavors in the Stewardship Vision tri-fold brochure which you should have received in your mailbox at church. If you didn't get one, you can pick one up at the Welcome Center or at the church office. The last thing I want to bring your attention to is our Christmas Eve Service. We are praying that God will flood our church with visitors and that we won't have any choice but to use all of the overflow and beyond. So many people who we live next door to, work with, or go to school with are lost in despair and are searching for something more substantial than passing happiness. They are searching for Joy. They don't know that Jesus is the answer to their pursuit. All it may take is a simple invitation for them to come and discover Jesus. Please be in prayer about who you will invite and then muster your courage to invite them. Who knows what God will do through your invitation! Happy Holidays WSBC family! YOU ARE LOVED!